He also played a grown-up Peter Pan in Hook, the cross-dressing title role in Mrs. Doubtfire, and the blue bipolar genie in Disney's Aladdin. There was a period in my childhood when I considered Robin Williams as the best impersonator in the world. But of course, accents and impressions do not define a great comic. It's actually more of comic timing and delivery, which I of course learned later in life. 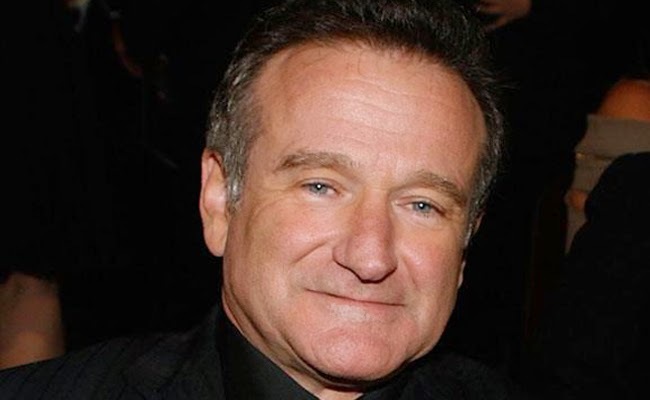 The discovery of other comedians has done little to diminish my respect for Robin Williams, and in fact his marriage to a Filipina has actually endeared him to the hearts of Filipinos everywhere. But I think his most iconic role would have to be the teacher John Keating in Dead Poets Society, which has become required viewing for high school English classes around the world. 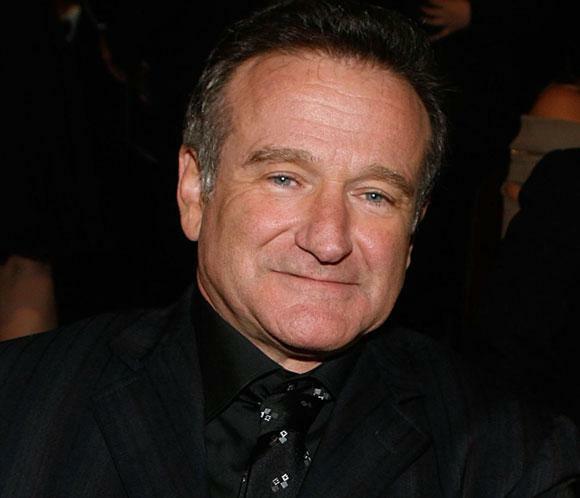 Robin McLaurin Williams. 21 July 1951 – 11 August 2014.